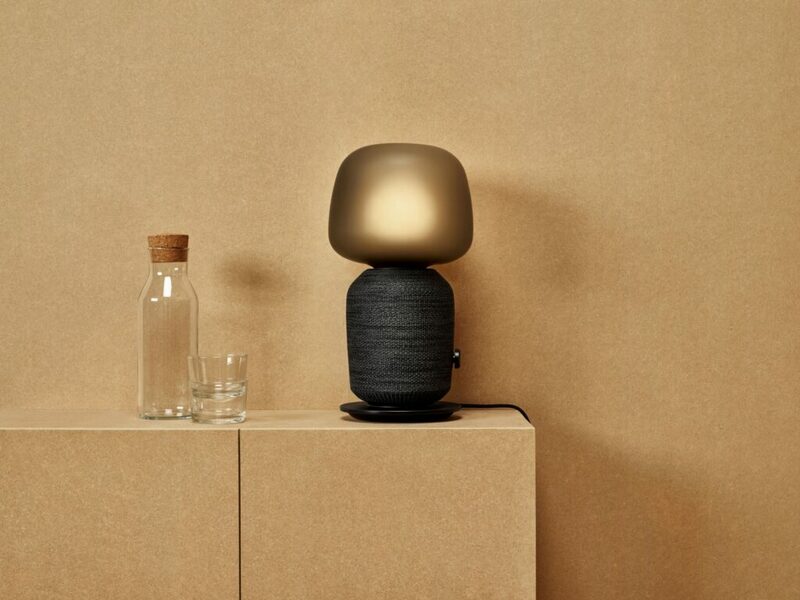 The range includes the SYMFONISK table lamp with WiFi speaker and the SYMFONISK book-shelf with WiFi speaker, retailing at $179 and $100 respectively. Both products are compatible with Sonos’ own product range and can be steered through the Sonos app. IKEA says the table lamp combines light and sound into one product in order to de-clutter the home with less devices and cords, while the book-shelf speaker can either be hidden or mounted in view with an included bracket, either horizontally or vertically. IKEA’s foray into audio is part of a bigger journey promoting smarter homes, which started with a wireless charging range in 2015, and is slated to progress. “Creating atmosphere and convenience are central in the creation of the IKEA Home Smart concept, and the SYMFONISK range are perfectly designed with that in mind. IKEA is always looking for ideas that improve life at home. By integrating technology with home furnishing products and solutions we can do that in an even better way”, says Björn Block, Business Leader for IKEA Home Smart at IKEA of Sweden.